Born and raised in Thames, Shayla attended Thames High School where she graduated from in 2009. Shayla began her insurance career in 2011 as a broker assistant and joined Insurance Plus Limited in February 2014. Shayla handles aspects of the domestic insurance programme and enjoys providing solutions to clients requirements. 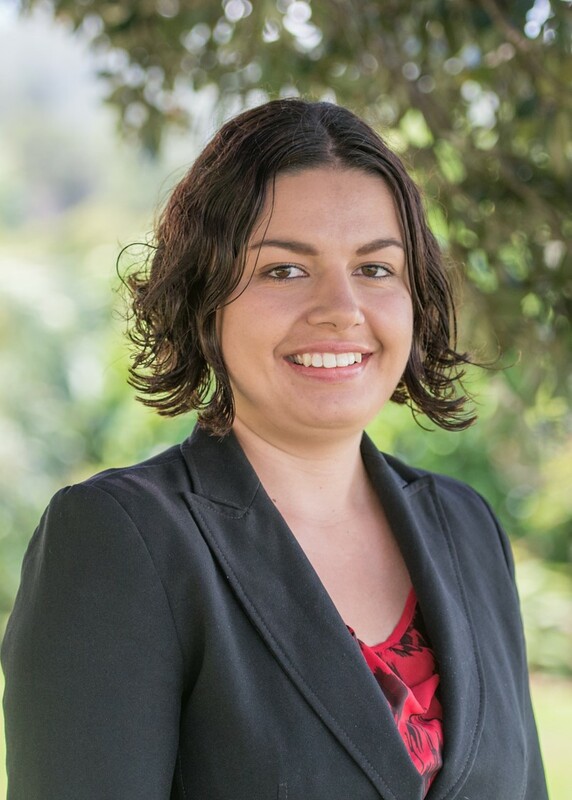 Married with a young child, Shayla loves playing tennis and particularly golf where she attained Bay of Plenty Junior representative status during her high school years.